First thing you need to do to create is install and activate the Pre-Publish Post Checklist plugin. Upon activation, you need to visit Settings > Pre-Publish Post Checklist page to configure the plugin. 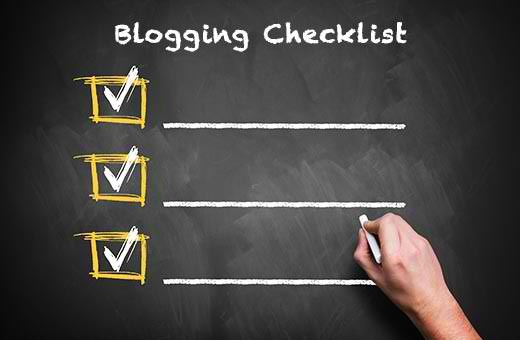 You need to click on the Add checklist item to add a task in your blogging check list. Click on the save item, and repeat the process to add all your checklist tasks. Simply click on the checkbox next to an item when you have finished it. The things that you should add in your Blogging Checklist is depends on your own editorial workflow and process. However, WPBeginner founder, Syed Balkhi, shared his own 14-Point blog post checklist on his website which you probably use as a resource in creating your own. 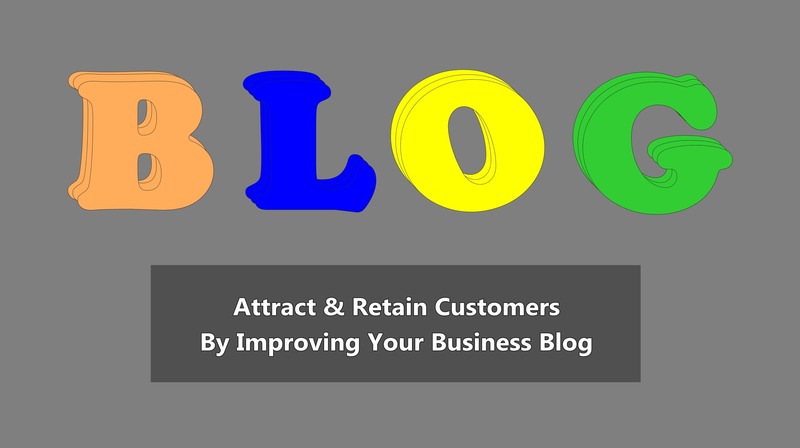 You can check the full article about this topic at Create a Blog Post Checklist in WordPress.